Ms. Ivy Sarpong is currently the Head of Achimota Branch. Prior to her transfer to Achimota Branch as the Head she worked in six (6) different branches of the company as an underwriting Officer and finally at the Credit Department. Ivy holds BBA in (Human Resource Management) and AIS Diploma from the Ghana Insurance College. She has completed an MBA program in Marketing. 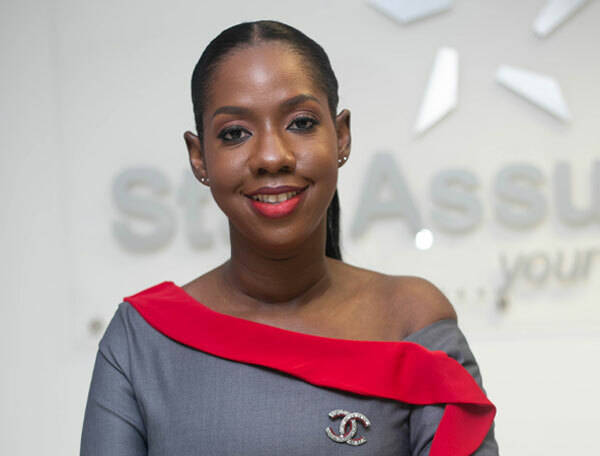 Prior to joining Star Assurance in July 2000, Ivy worked with Reliance Insurance Co. Ltd. formerly Central Insurance Company Limited from January 1992 to September 1999 as a Confidential Secretary to the C.E.O. and an Underwriting Officer.